our prices are fair. We will answer your call in a timely manner. That's a promise! you contact us to the time we are completing the job. Hotline Plumbing Services was established in January 1990 solely for the purpose of providing to the residents and businesses of San Fernando Valley, California reliable, expert and quality plumbing and drain services 24 hours a day, seven days a week. These services are performed by expertly trained, professional and courteous technicians. 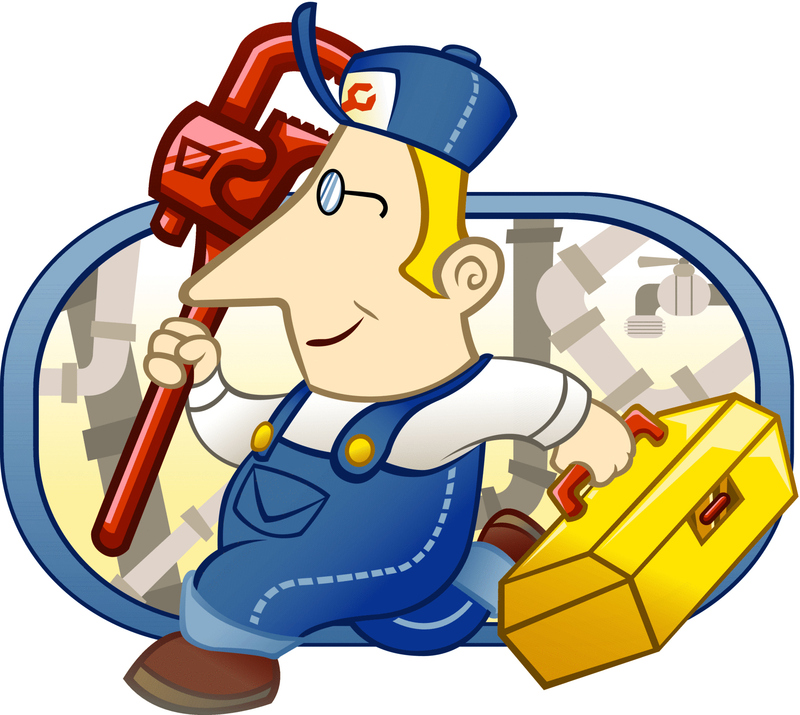 Hotline Plumbing Services wants to be your friendly, neighborhood plumbing service. Whether you need plumbing in Northridge or anywhere in the valley, call us today!